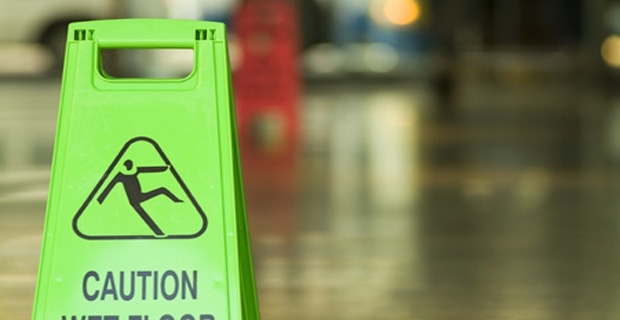 Do you need to make a public liability claim? If you have been hurt or involved in an accident that wasn't your fault at a place of business other than your own, you should be entitled to have your medical expenses paid for by the insurance of the company or venue in question. Given the fact that so few people are 'au fait' with the way many forms of insurance work, this guide to making a public liability claim will hopefully make the process a lot easier for you. To begin, it helps to know exactly what public liability insurance is. Basically, it's coverage for businesses that protects them from potential bankruptcy should someone be injured due to negligence in their place of business. While the most obvious applications for this kind of insurance tend to be on building sites or areas with lots of construction taking place, it's something that is also useful for anyone who operates business from any kind of premises. So, if you are injured and think that you may be eligible to make a public liability claim, there are a number of things that you need to do in order to ensure you have the best chance of being successful with your claim. The first thing is to immediately report the incident to the person in charge. This could be a foreman or manager, but ensure that it is always the person in the highest authority available at that time. Give them the full details of the accident, and don't leave anything out. Seeking medical advice is the next step. Find your nearest emergency room and explain what has happened to the doctors there. Follow their instructions, and go along with any suggestions for treatment they may make. Once you have been treated you need to get in touch with your solicitor to explain the situation, and give all the relevant details. In order to push through the public liability claim, your solicitor will get in touch with the company in charge of the area where your accident occurred in order to find out the contact information for their insurance company. From this point onwards what happens will be in the hands of your solicitor and the insurance company, so be sure to get continual updates.